Manna Inc. is an affiliate of several restaurant concepts. Manna Inc operates 261 Wendy’s restaurants, 127 Chili’s Grill and Bar restaurants, 23 Golden Corral Buffet and Grill restaurants, 19 Fazoli’s restaurants, 10 Perkin’s Restaurant and Bakery restaurants, 8 Mark’s Feed Store restaurants, 5 Blaze Pizza, Napa River Grill and The Layover Bar and we are still growing. Manna was founded in 1988 and based out of Louisville, KY.
Our culture is driven by honesty, integrity and communication. We believe that you need to know your people, involve your families and be the best at what you do. We take care of our guests, both internal and external, each and every day! This company is about creating opportunities for all of our employees by being engaged with them, coaching them to become stronger, and challenging them professionally. It will never be about how big our company is; rather our goal is to be the best at what we do at every location we have. People will come in because of the logo on the building, but they will come back because of what is inside. Manna is a minority Owned company that focuses and dedicates itself to fostering an environment of diversity and inclusion. In a time of crisis, you can always turn to your family, your Manna family. That is why we established the Unity Care Fund, a charity funded by Manna employees. Manna’s Women in Leadership Council is built on a set of core values and guiding principles that support our commitment to the ongoing development and growth of the women in our company. We believe in YOU! Employee development is a critical part of our business. We offer hourly development to our teammates and more than 50% of our managers come from the hourly ranks! We have a wonderful saying at Manna, Inc, if you have a problem and don’t share it, it’s yours. If you have a problem and share it with us, it’s our problem. When everyday people sort through all the ‘spin’ there is one quick-service restaurant that is ‘A Cut Above’, that’s Wendy’s. We stand for honest food; higher quality, fresh, wholesome food. Prepared when you order it by Wendy’s kind of people, people that believe this is My Wendy’s, we do it Dave’s Way, we don’t cut corners. Our group believes in the core values that The Wendy’s Company has set in motion. 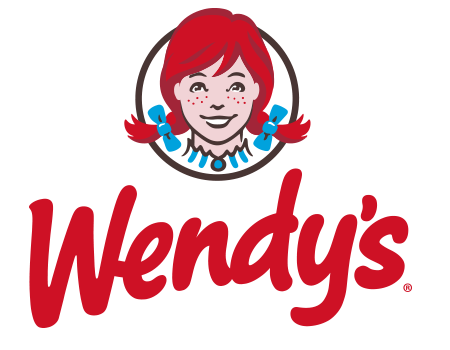 Wendy’s is the world’s third-largest quick-service hamburger company. 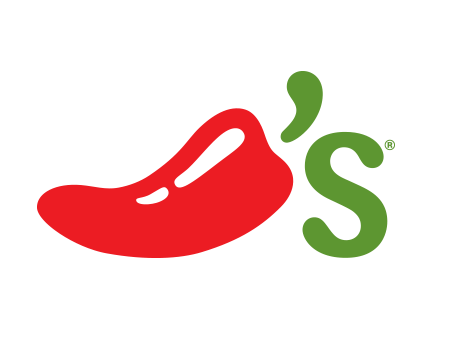 The first Fazoli’s opened in 1988 in Lexington, KY. Fazoli’s is expanding across America and currently operates approximately 217 restaurants in 26 states. 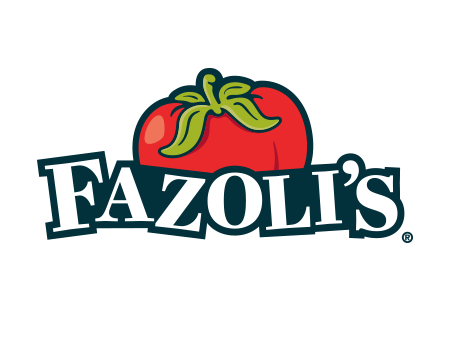 Fazoli’s Mission is to serve America premium quality Italian food, fast, fresh & friendly. Fazoli’s values are, great guest service is what we do, people come first, integrity is everything, teamwork makes the difference and pursuit of excellence is never-ending. 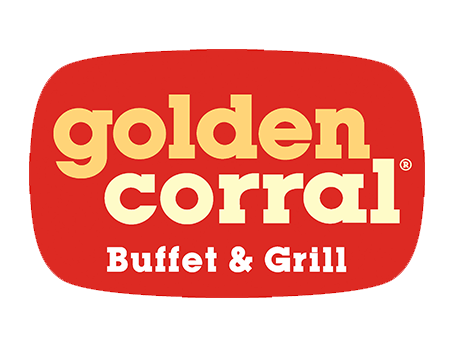 The first Golden Corral ® restaurant opened in Fayetteville, North Carolina back in 1973, beginning a tradition of offering all of our guests real, wholesome foods in a family-friendly atmosphere at a great value. Nearly 40 years later, Golden Corral ® is well known as America’s #1 buffet and grill. Golden Corral’s legendary, endless buffet features an abundant variety of delicious familiar favorites and continuous new menu offerings for breakfast, lunch and dinner. Our vision remains to be the leader in the family restaurant segment by making pleasurable dining affordable for every guest, at every restaurant, every day. Our commitment to our guests doesn’t stop with our food. We believe in providing outstanding hospitality too. Being the best in class is what we are all about… and that is a direct tribute to all the men and women who work here, who strive each day to deliver a pleasurable and dining experience for families across America. Since it was founded in 1958 as a single pancake house in Ohio, Perkins has evolved into the nation’s leading family dining restaurant concept, with 405 company-owned and franchised locations in 33 states and five Canadian provinces. 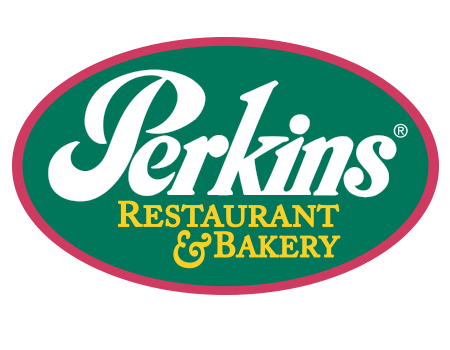 Throughout its history, Perkins Restaurant & Bakery has remained true to its mission of providing guests with personalized service and high quality food at a great value. With its diverse, moderately priced menu featuring breakfast, lunch and dinner items as well as a full array of bake shoppe offerings, and its well maintained, attractive restaurants designed to facilitate efficiency and guest satisfaction, Perkins is a dining favorite with a solid and respected reputation in the marketplace. Perkins Restaurant & Bakery is known as a great place to eat, and a great place to work. In an industry where restaurants come and go, Perkins longevity and success is attributed not only to the concept’s ability to adapt to shifts in consumer dining trends and evolving taste preferences, but due as well to the dedication and commitment of its loyal employees who represent the brand and ensure for memorable dining experiences each and every day. 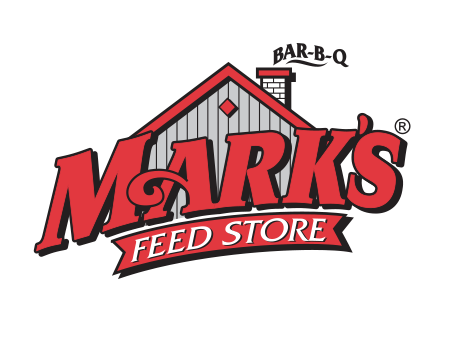 Mark’s Feed Store’s mission of serving world-class barbecue in a family-friendly atmosphere sounds simple—and it is. By serving a quality product and taking care of both the employees and customers, Mark’s has established itself as Louisville’s neighborhood barbecue joint. To ensure that the restaurant’s setting was as authentic as the barbecue, Mark Erwin selected a historic building that had housed Hancock’s Feed Store for over half a century as the location for his Middletown restaurant. Old-fashioned pits were installed in the kitchen, using Erwin’s notes and photographs taken during his time with the barbecue masters as blueprints. Erwin still recalls cooking his first-ever pork shoulder in these pits on the eve of the restaurant’s opening. Established in 1999, Napa River Grill has been recognized by several distinguished publications. These honors include Best Wine List and Favorite Restaurant from Louisville Magazine, Best Wine List from LEO Weekly, and the Award of Excellence from Wine Spectator. 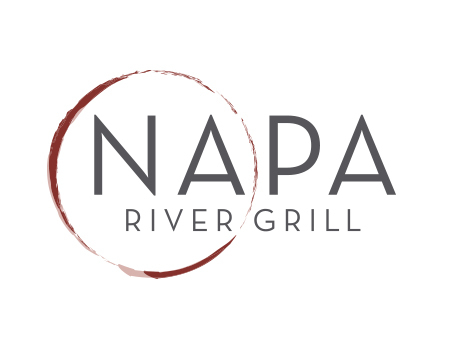 Napa River Grill is the perfect place to wine and dine your friends and family in a relaxed upscale setting. Napa River Grill provides an extraordinary dining experience that is among the most notable in Louisville. As you sip New World Wines and dine on expertly prepared meals composed of only the best seasonal ingredients, you are transported to Napa Valley itself. 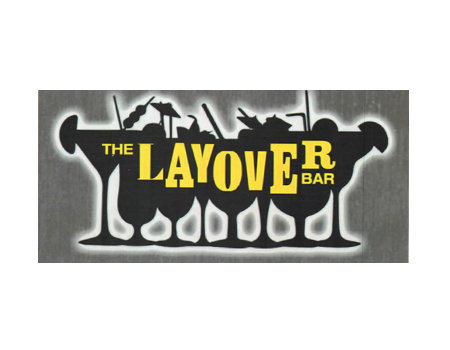 Located Pre-Security at McCarran International Airport, this bar offers an open, inviting atmosphere specializing in Bloody Mary’s and Margarita’s made with a modern twist! Ok, we’re gonna keep this quick. Because exceptional quality at crazy fast speed is what we’re all about. Blaze Pizza. Head food guy, Executive Chef Bradford Kent (aka “The Pizza Whisperer”). Fresh, made-from-scratch dough. Healthful, artisanal ingredients on the assembly line. Inventive to classic. You decide. Blazing hot oven + dedicated pizzasmith + 180 seconds = fast-fire’d, perfectly crisp perfection. Sound good? Enjoy the rest of your day. Start your next career by selecting a career type below.